It seems that the bar at the bottom of the visual preview window, the one that indicates the progress of deflicker, is not scaling very well. On a 4k-screen with scaling factor 2.0, it's so thin that it's impossible to see any progress on the line. 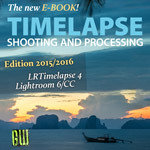 Check out my e-book Time Lapse Shooting and Processing! Subscribe to the LRTimelapse Newsletter! 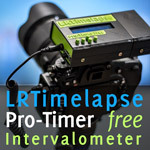 lrtimelapse.com - advanced Time Lapse Photography made easy! 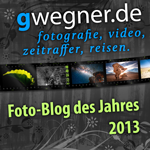 gwegner.de - Fotografie, Zeitraffer, Video, Reisen.